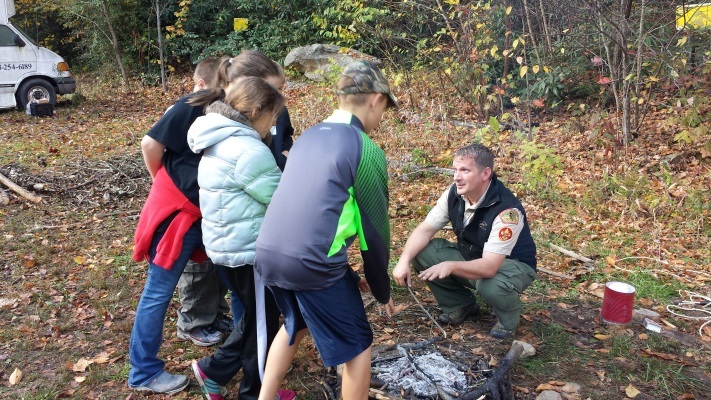 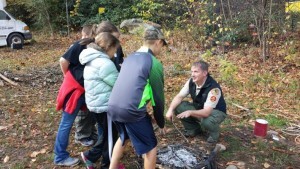 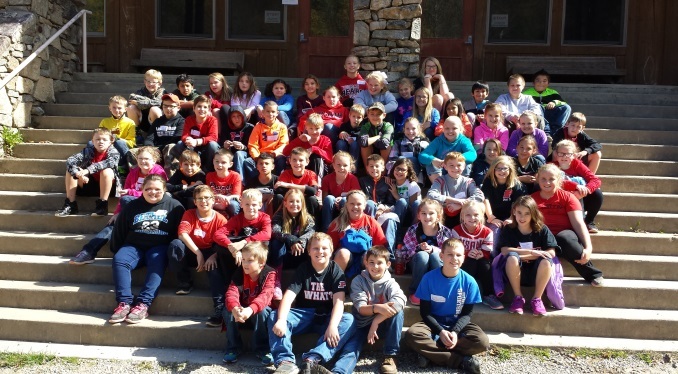 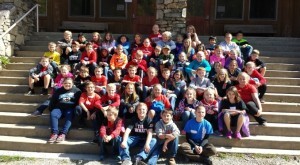 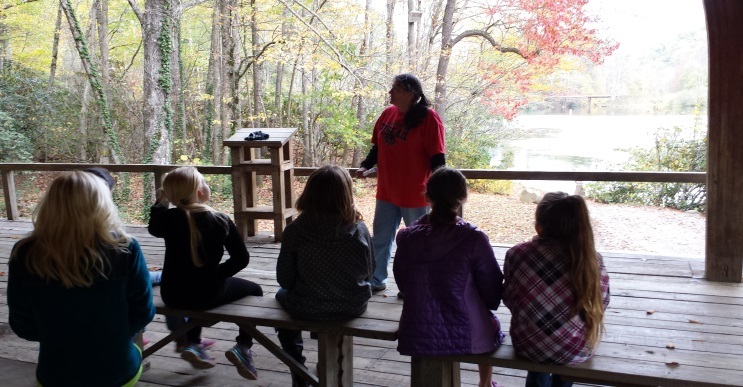 Fifth grades students from Bethel and Meadowbrook Elementary Schools were privileged to have the experience of an Outdoor Education Program. This is a rare opportunity for the children to study and develop an appreciation for the outdoor environment. 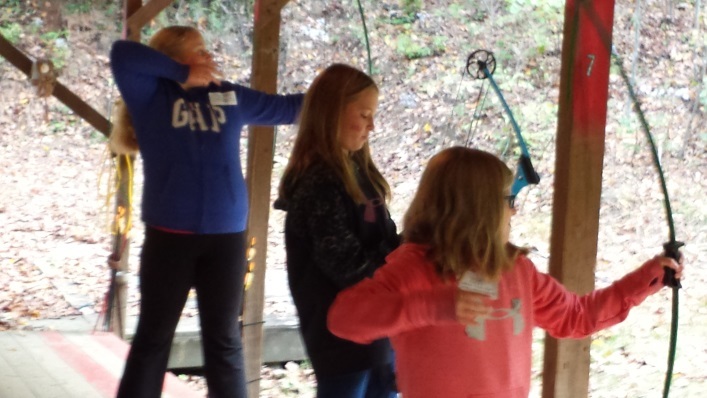 They were able to participate in such activities as fishing, fire safety, belayed rock climbing, orienteering, hiking, archery and leather stamping. 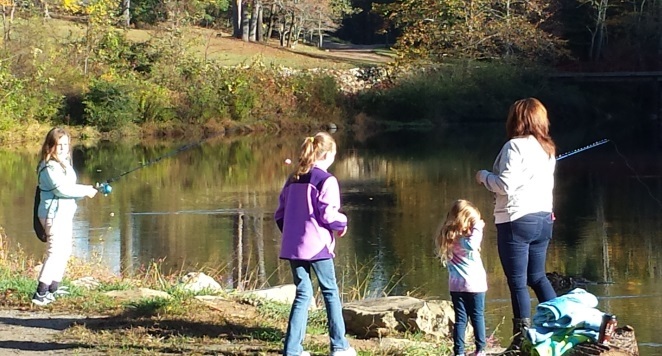 Each activity was supervised by a professional; consequently, each child had appropriate instruction and supervision.